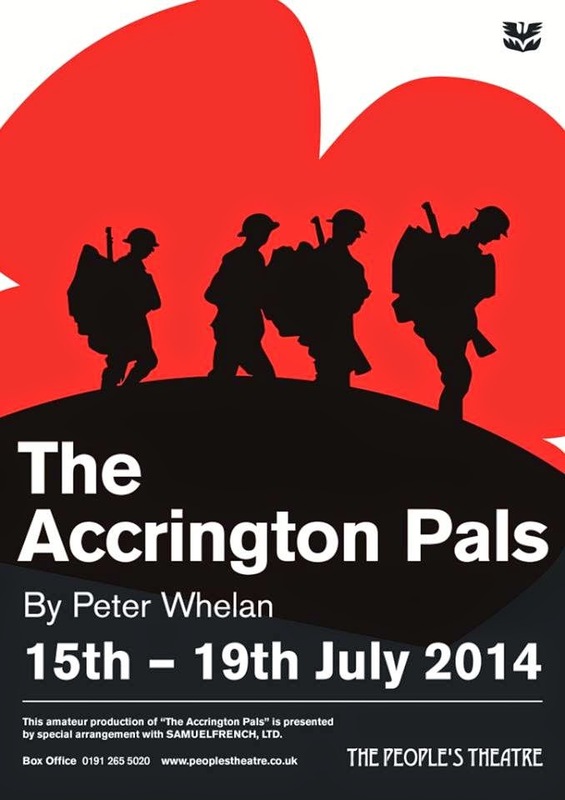 Newcastle’s Peoples Theatre are commemorating the 100th Anniversary of World War One next week with our staging of Peter Whelan’s poignant drama, The Accrington Pals. 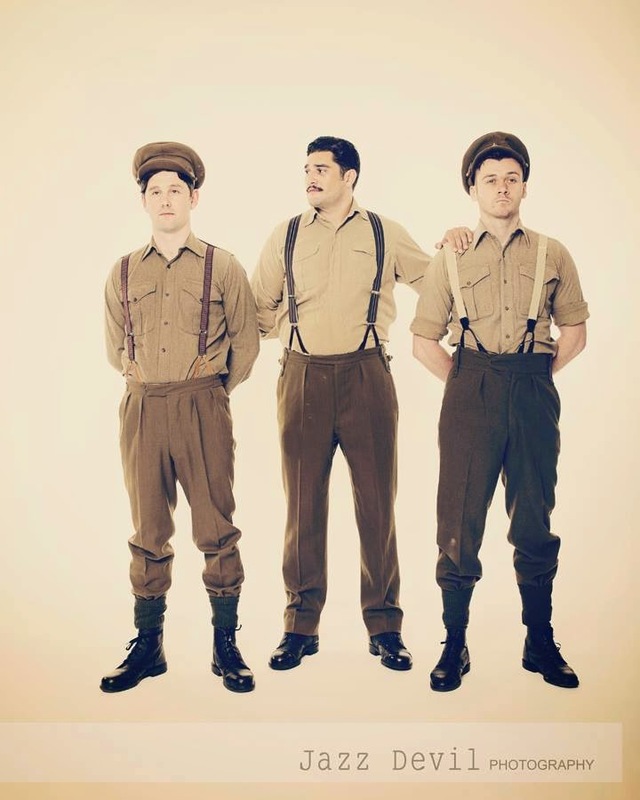 Based on the true story of a group of young men from a small Lancashire mill town, who left their homes and lovers for the trenches of the Somme, The Accrington Pals is a touching and timely reminder never to forget the brave people whose lives were forever changed by conflict. 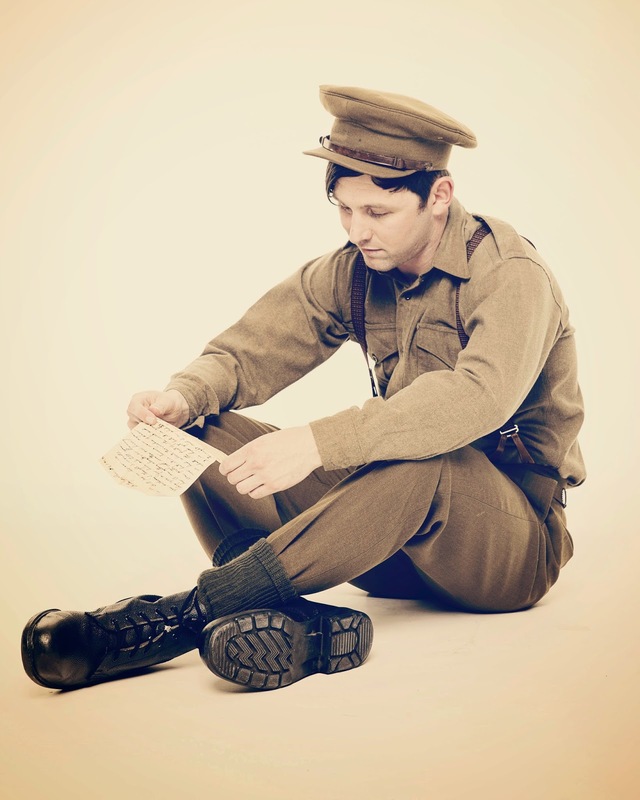 In the Summer of 1914 a 700 strong Accrington battalion marched jauntily off to war.When they arrived in France the brutal reality of the trenches was beyond anything they were prepared for. 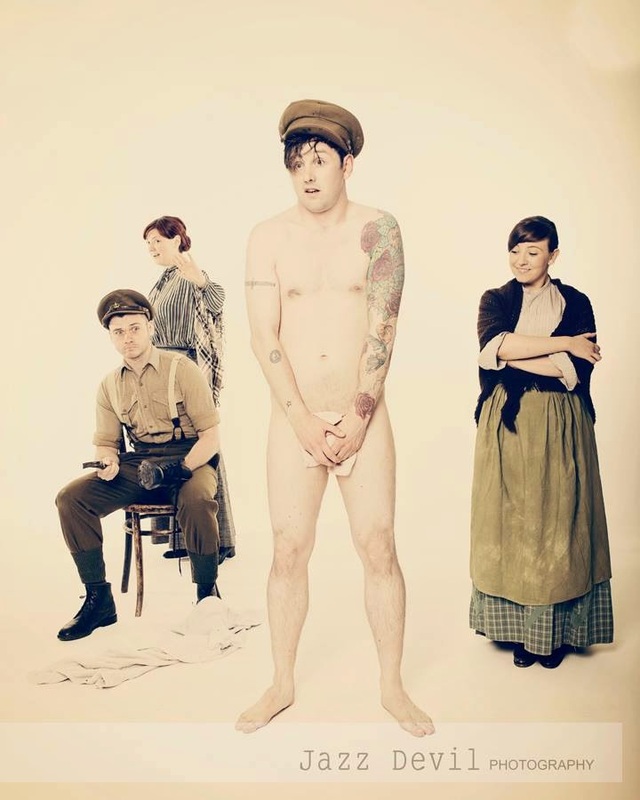 In just ten minutes at the Battle of the Somme in 1916 out of 720 Pals 584 were killed or reported missing. 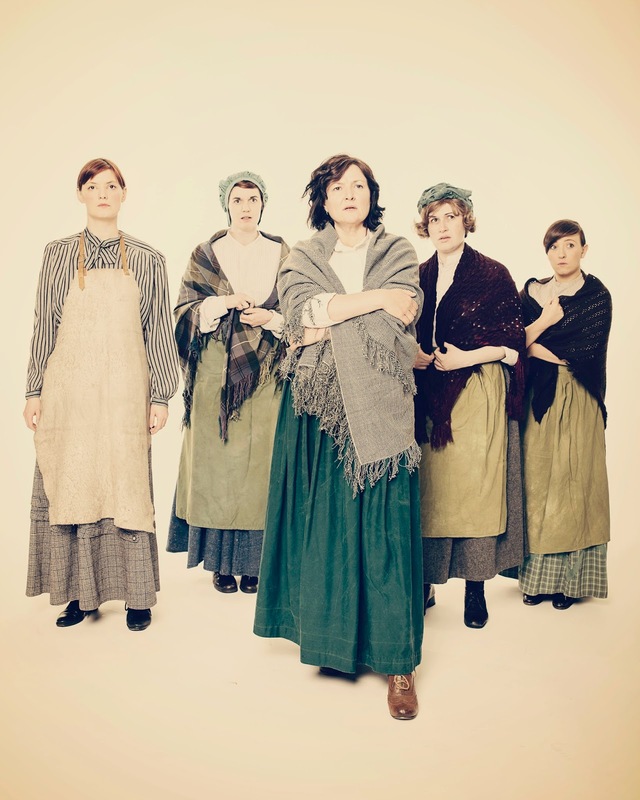 The play is told from the perspective of the women they left behind and their growing sense of solidarity in the midst of fierce deprivation-financial, social and sexual. 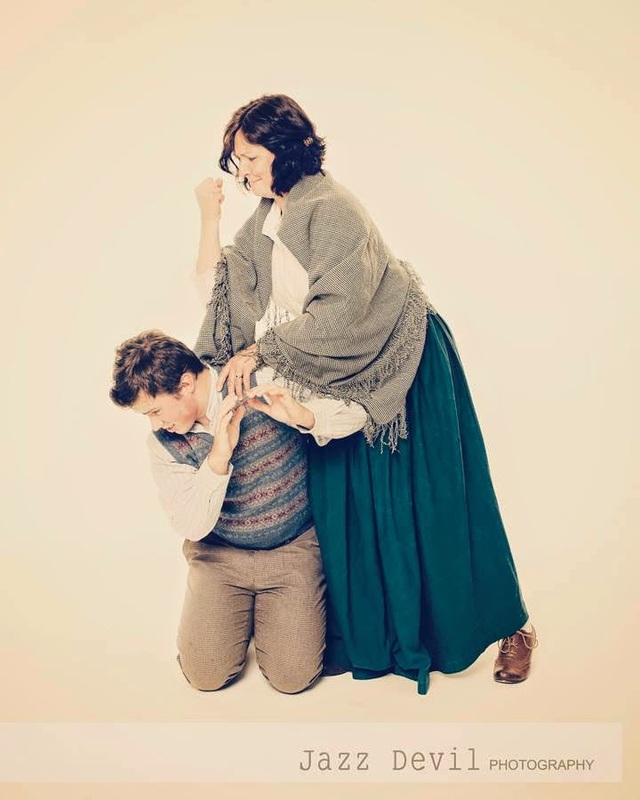 Naturalistic in style, with an ensemble cast, the play explores this harrowing true story with warmth, humour and compassion. 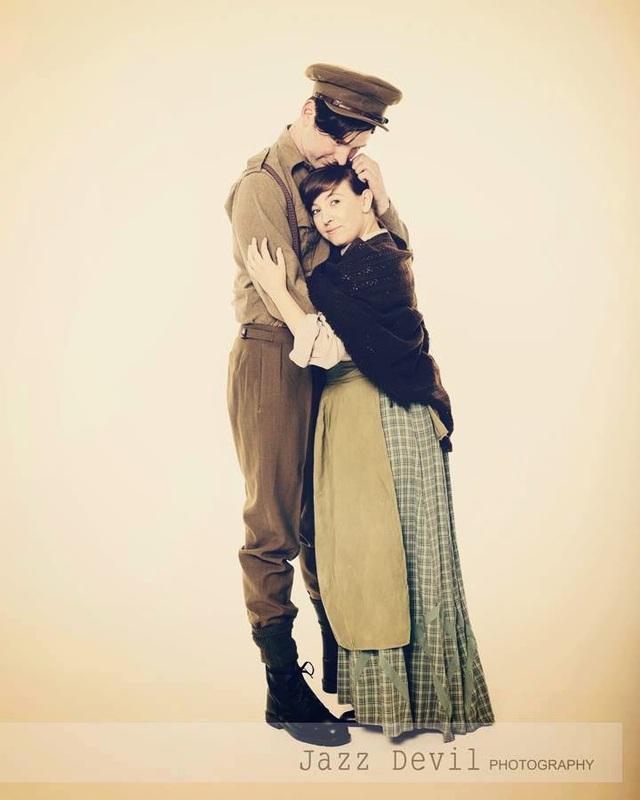 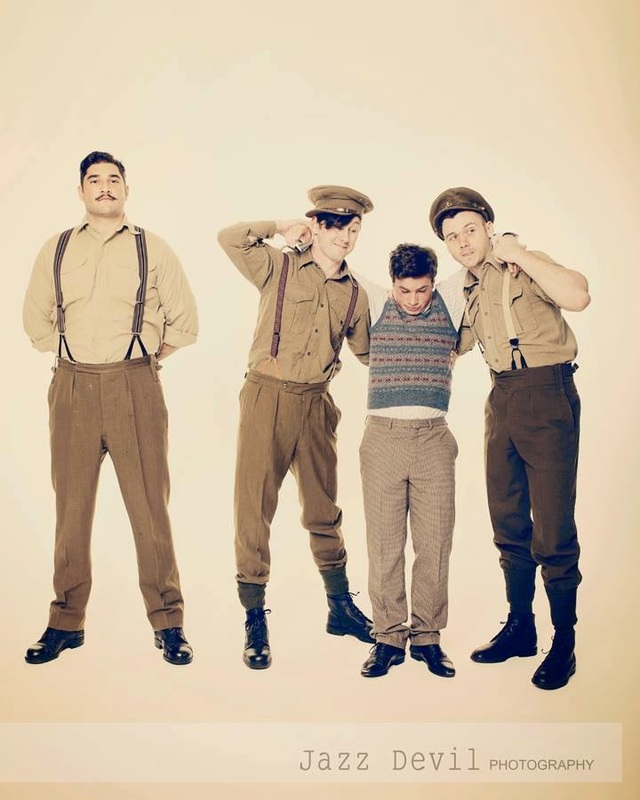 The Accrington Pals is the Peoples Theatre’s final play of the Summer Seasonand they return in September with Bill Forsyth’s coming-of-age comedy Gregory’s Girl.